The change of government in January 2015 in Sri Lanka turned the attention of the nation, at least partially, to constitutional reform. President Sirisena won the presidential election promising to make changes to the system of governance. Without wasting too much time, the present government, first released a draft proposal, then published the draft bill called the 19th Amendment to the Constitution, and finally announced amendments to the 19th Amendment. The proposals entail several elements. This article, however, deals with the central aspect, i.e, powers of the president and the politics played around this issue. The first proposal published by the government in February 2015 to reform the constitution entailed some radical rudiments as it proposed to transform the existing executive presidential system into a parliamentary form of government. According to the original proposal the president was required to act “always…on the advice of the Prime Minister” except of course “in the case of the appointment of the Prime Minister.” The prime minister was also to be the head of the government. This was in a way intriguing because President Sirisena did not promise to abolish the executive presidential system in his election manifesto. He only promised to remove what he called the “autocratic” powers of the president. Nevertheless, the abolitionists who provided impetus to Sirisena’s election campaign were elated. However, some of the nationalist Sinhala groups that consisted of political parties and ideological factions were up in arms, especially the Jathika Hela Urumaya (JHU). The group declared that it would not support the proposed changes. Why? These groups believed that a diluted political leadership is detrimental to the national security of the country. This notion probably was based on two assumptions. One, a strong political leadership (preferably the president) is a precondition to prevent a possible reemergence of the LTTE. The threat perception within this group still remains very strong. They believe that the LTTE will make a comeback with the assistance of the Tamil diaspora and friendly governments in the West. Two, a parliamentary form of government would potentially magnify the power and influence of Tamil parties, especially the Tamil National Alliance (TNA), forcing future governments to make unnecessary concessions. The possibility of an executive prime minister conceding to the Tamils on the more important question of devolution of power is not acceptable to these groups. Hence, the assault on the first proposal. The resistance forced the UNP government to renegotiate the constitutional amendment with concerned parties and alter its original ideas of constitutional reform. Consequently, the government officially published the draft bill of the Nineteenth Amendment to the Constitution. The 19th Amendment may be seen as a victory for JHU and other nationalist Sinhala factions because the idea to transform the system into a parliamentary form of government was dropped. According to the proposed 19th Amendment the president is not required to act on the advice of the prime minister. The draft bill of the 19th Amendment tried to achieve two goals. One, it retained the executive presidency while curtailing some of the powers which abetted authoritarianism. For example, according to the bill, the president shall be “the Head of the State, the Head of the Executive and of the Government and the Commander in Chief of the Armed Forces.” The bill meanwhile proposed to reintroduce the two term limit for the president and restrict the term in office to five years instead of the original six years. Two, it proposed to elevate powers of the prime minister. According to this draft the prime minister, for example, will be the head of the cabinet of ministers, determine the number of ministers and have the powers to assign and change subjects of the ministers. Regardless of these changes, the JHU’s resistance continued, which indicated that the party was not in favor of constitutional reform at this point in time. It is imperative to note that the party, despite its meager electoral base, has exercised considerable power and influence under the present system. Perhaps there is a nexus between the power the party enjoys under the present system and the constant resistance to any form of constitutional change. Meanwhile, in an interesting turn of events, the Sri Lanka Freedom Party (SLFP), which hitherto performed tasks of the main opposition party in parliament, accepted ministerial portfolios in the new government and became part of what is termed the national government. For the first time in the history of Sri Lanka, the two major parties, the SLFP and the United National Party (UNP) are in the government at the same time. The SLFP’s entry into the government should have raised the likelihood of getting the amended version of the bill ratified in the national legislature. The UNP does not have the required two-thirds majority in parliament. 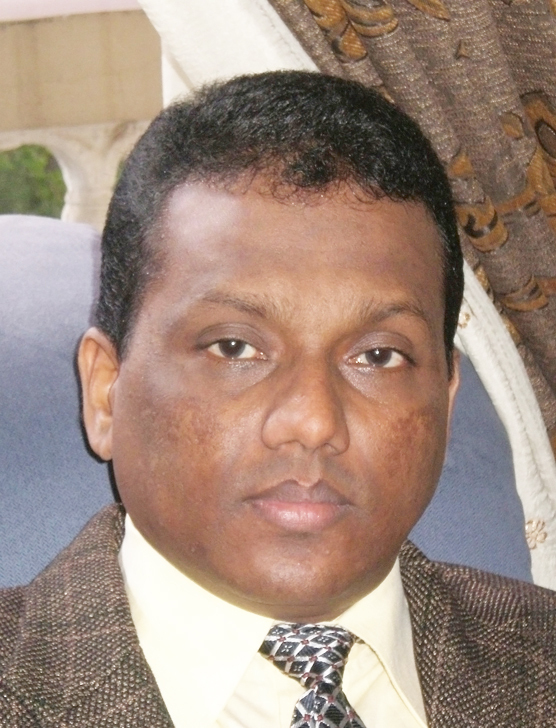 With the SLFP support, a two-thirds majority could be achieved. Since both are in the government, theoretically, it should be easy to adopt the amendments now. 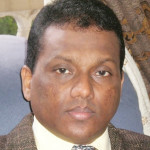 The SLFP however is not budging. Party leaders declared that the SLFP would not support the proposed amendment sans provisions to reform the electoral system and want the next general election conducted under the new system. The fact that even if the electoral system is reformed immediately, adequate time needed to provide for implementation does not seem to be resonating. These demands imparted the impression that the present electoral system is detrimental to its chances of winning the next general election. It is true that J. R. Jayewardene, the architect of the present constitution, thought that the proportional representation system would bestow an added advantage to the UNP. But the SLFP has won enough elections under the present system. The party can give the UNP a run for its money if an election is conducted under the present system even today. It is amusing to see the party choosing a yet to be determined system to the present one. Therefore, one can argue that concern about the electoral system cannot be the real cause of the SLFP resistance to the proposed bill. 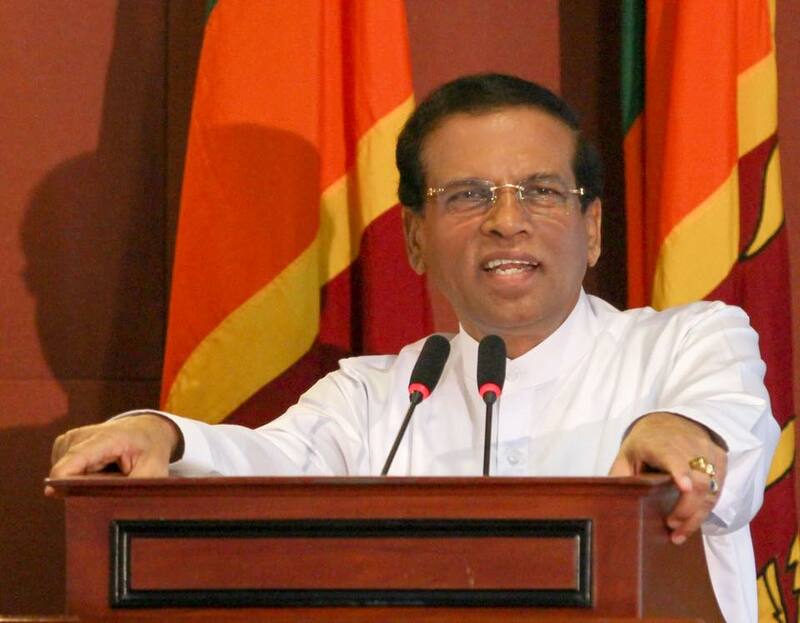 Some believe that the SLFP is covertly working for President Sirisena. The president understands that weakening the office of the executive president at this point in time could be dangerous. It could pave the way for former president Mahinda Rajapaksa to return to active politics and even enter parliament as the prime minister. Such a scenario could be suicidal for Sirisena and his partners such as Democratic Party leader Sarath Fonseka and former president Chadrika Kumaratunga. Naturally, he cannot prefer a strengthened office of the prime minister. If he is not keen to reform the constitution as proposed, one of the best ways to delay or scuttle the process is to get the SLFP to make unrealistic demands. After all, he is the leader of the SLFP. The Janatha Vimukthi Peramuna (JVP) has already accused the president of conspiring against the proposed constitutional change. Obviously, the bill was challenged in the Supreme Court. It was determined that some clauses of the bill were inconsistent with the constitution. In order to be approved, they need the approval of the people in a referendum, in addition to a two-thirds majority in parliament. Importantly, the clauses that bestow powers on the prime minister require approval of the people. The government however, is not keen to go for a referendum immediately. According to news reports coming from Colombo, these clauses will be dropped. This will eliminate any possibility of making fundamental changes to the system. If approved, the proposals, in the present form, will take away only a few powers of the president and the prime minister will remain a rubber stamp. Is Subawadarmaya Or Mother Nature God? Traffic, Diesel Fume & Pedestrian Walks: Is Kandy Becoming Unliveable Without A Sky Train?